Delicious organic salt licorice! 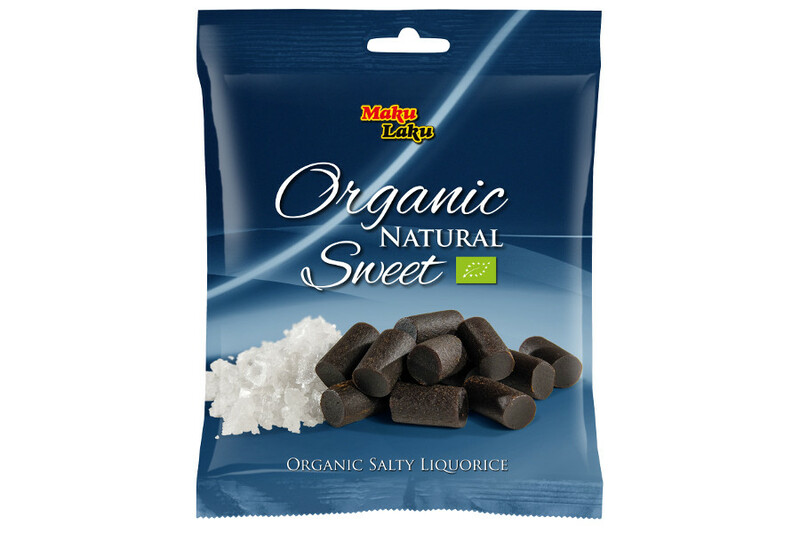 Maku Laku’s Licorice have a very high quality, a perfect consistency and is free from gelatine and lactose. Molasses*, wheat flour*, sugar beet syrup*, salt, liquorice root extract* 2%, anis oil.